Mercedes diesel owners file lawsuit in U.S.
FRANKFURT (Reuters) -- Owners of Mercedes diesel cars filed a new lawsuit in the U.S. saying the vehicles likely contained a "defeat device" used to cheat emissions testing, an accusation that Daimler, which owns the carmaker, denied. "The fact that Mercedes passed the dynamometer test in all tests, but failed the real world test, is suggestive that like VW, Mercedes is implementing a 'defeat device'," it said in its complaint filed in the District Court of New Jersey. 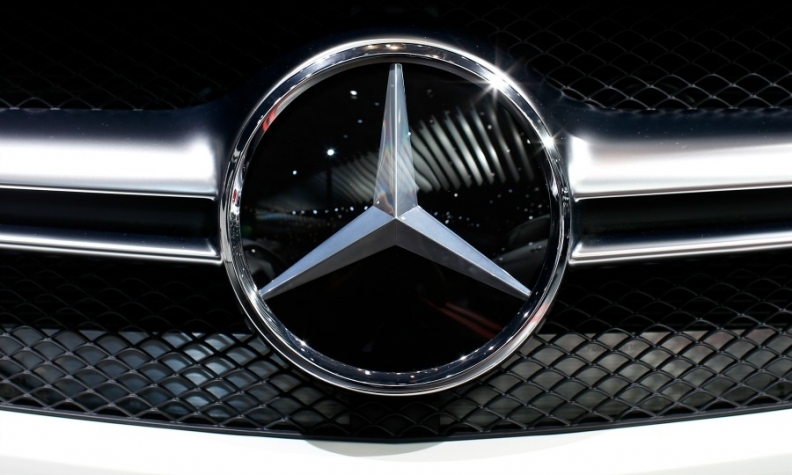 Daimler said in a statement on Friday: "We consider this class action lawsuit to be unfounded. Our position remains unchanged: A component that inadmissibly reduces emissions is not used in Mercedes-Benz vehicles." BlueTEC is a filter system which uses urea to help rid exhaust fumes of health threatening toxins. It is fairly costly and used mainly in heavier vehicles such as Diamler's large limousines, sedans or SUVs, which are equipped with powerful diesel engines. The complaint previously filed by Hagens Berman was more limited, alleging that Daimler knowingly programmed its so-called clean diesel vehicles to emit illegal levels of nitrogen oxide in low temperatures. The EPA said at the time it had requested information from Daimler in light of the lawsuit but had not opened an official investigation. VW, Europe's biggest carmaker, is facing its biggest crisis in recent memory after it acknowledged last September that it had rigged exhaust emission tests for up to 11 million vehicles worldwide.